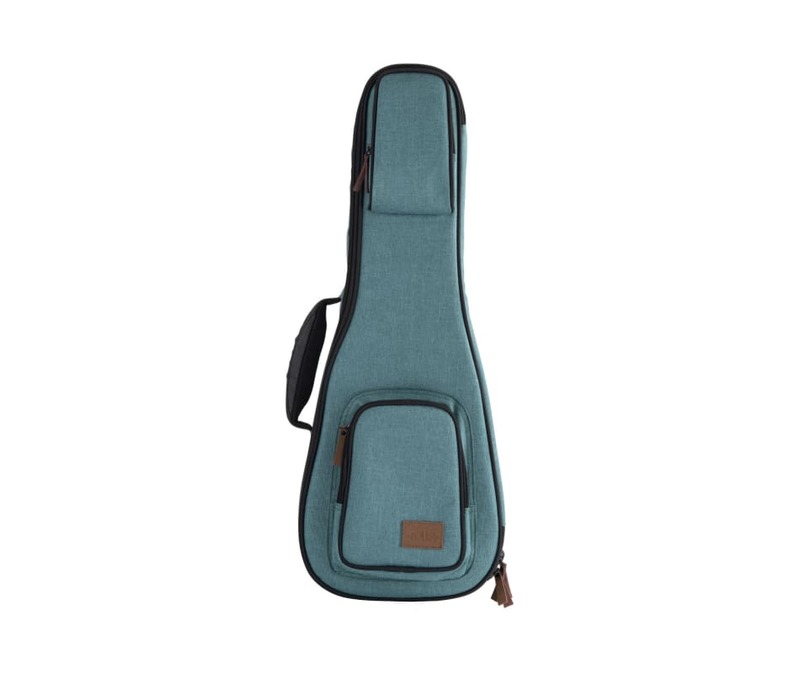 The Bodega Blue Sonoma Coast Ukulele Case is available in soprano, concert, tenor, and baritone sizes. They include upper and lower accessory pockets, a removable neck rest with velcro strap, adjustable padded shoulder straps, plush interior, faux leather pull straps, foam cushion handle, and a stylish leather Kala logo badge. Mix and match them with our Sonoma Coast Collection Deluxe Straps.